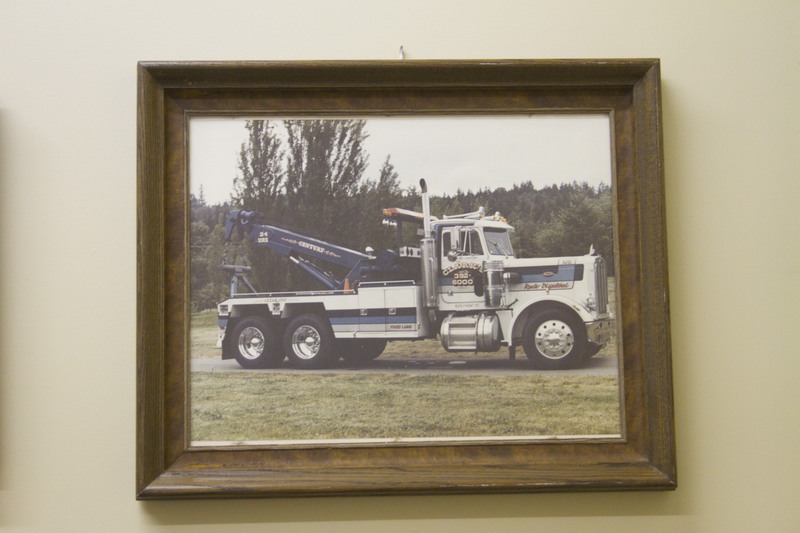 Active Members of the Towing and Recovery Association of Washington. 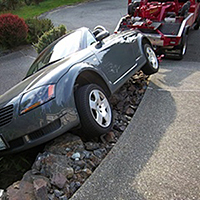 Clark’s Towing is the Eastside’s leading solution for roadside assistance. Automotive failure while on the road is one of the worst inconveniences, regardless of time or place. 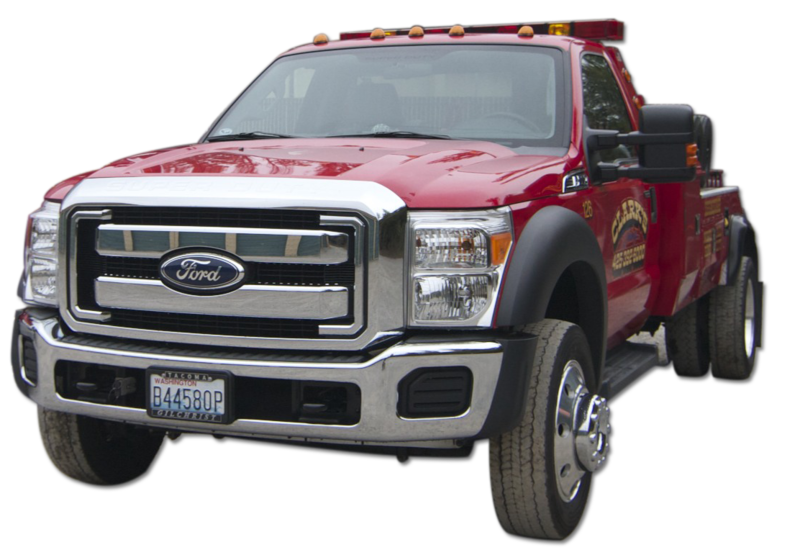 Clark’s Towing has made great strides to perfect the art of roadside assistance, minimizing your inconvenience and maximizing your safety. 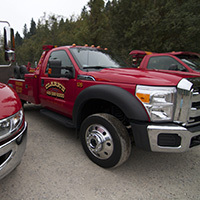 Clark’s Towing offers our services to anybody with car trouble in Issaquah, North Bend, or the Eastside. We get your car off the side of the road to a safer location. If you’ve driven off the road, we have the experience to recover your vehicle without an issue. If your car failure can be corrected with a quick or temporary fix, we get an expert to you in record time! Our calling card is our emphasis on proactive training for our drivers. At Clark’s Towing, we require all of our drivers to attend light, medium, or heavy duty tow school. 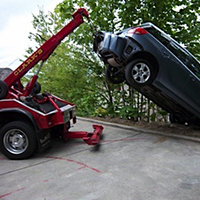 When you hire a Clark’s Towing professional, you are getting a pedigree of success that is immeasurable.